Pro hunters often get the opportunity to hunt with multiple outfitters each year. Their feedback provides another data point and opinion on outfitter quality and various hunting destinations. Keep in mind that some of their hunts have been paid for and some are "comped" or given to them at no charge in exchange for TV exposure. You have probably seen Kenneth's work at Primos for The Truth series of shows. 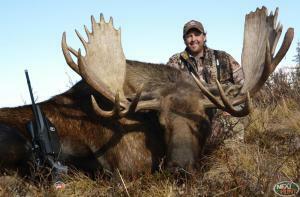 He's hunted and filmed extensively throughout North America. He is now host of Antler Insanity, a Bonecollector Production. Click their logo below to see what his team is hunting today. 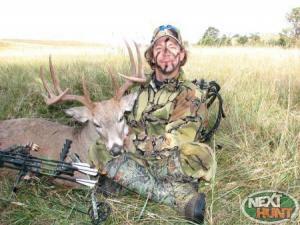 Adam Hays is one of today's top big buck bowhunters. 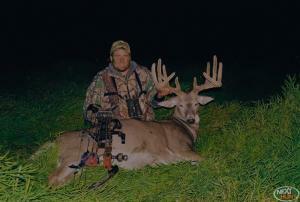 He has bowhunted across North America and taken over 25 P&Y whitetails, 3 of which are over 200"! He is a veteran to hunting TV, currently he's airing his own show Team200 on Pursuit Channel. Click the link below and check out his Team 200 website. Adam was recently named one of the greatest deer hunters of all time by North American Whitetail. Tim is a top outdoor Pro and has hunted and filmed worldwide. He is currently co-host of The Zone and Nosler's Magnum TV. 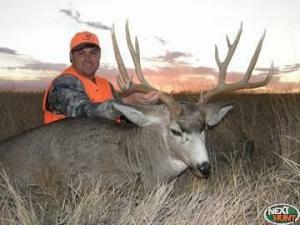 He appears regularly on HuntMasters and Tom Miranda's Whitetail Country. Tim is also a well respected outdoor writer, as hundreds of his articles have been published in a variety of hunting magazines and websites. 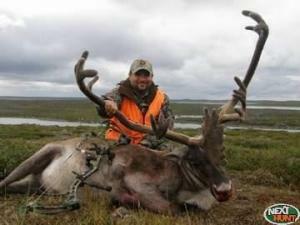 Shane Smith is well known for his work at Primos where he hunted and filmed for The Truth throughout North America. He recently left Primos and joined Michael Waddell's Bone Collector team. Tim is one of the founders of Big Horn Outdoors TV and has hunted and filmed all across the U.S.
Tom's show on The Pursuit Channel focuses on hunts that any outdoorsman can relate to. 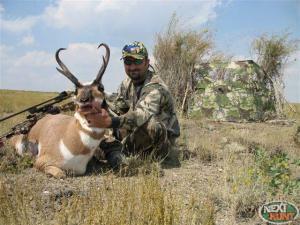 own in-expensive, self-guided or guided hunting adventure.